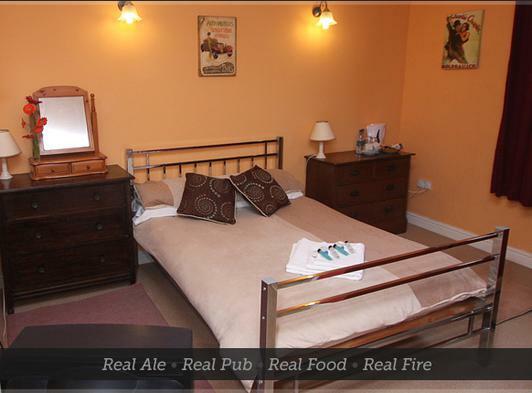 The Bull Inn offers bed and breakfast accommodation in a variety of twin and double rooms. 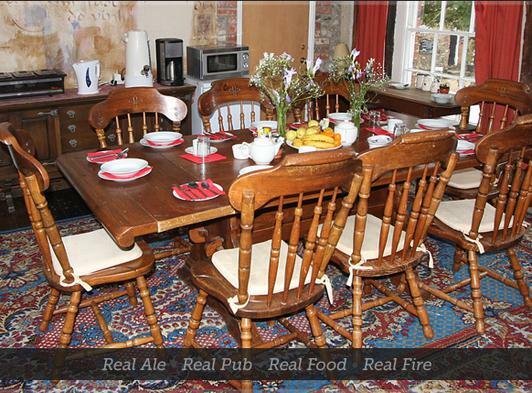 Located in the historic village of Little Walsingham it's the ideal base from which to explore all the delights of the North Norfolk Coast and countryside not forgetting the village and surrounding area. 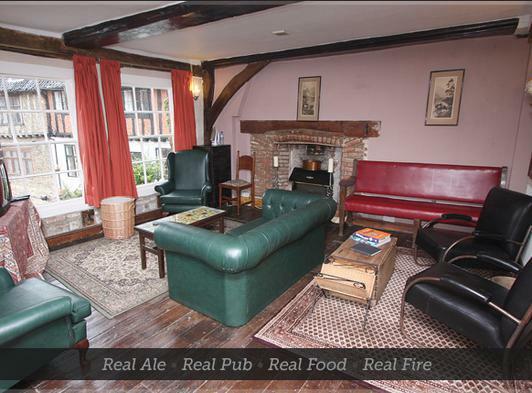 Both quirky and unique The Bull Inn is a well known meeting place for locals, pilgrims, tourists and business people situated in Common Place it forms part of it's range of 15th and 16th century buildings .We are less than a minutes walk from the famous Anglican Shrine and only a couple of minutes from the Catholic Shrine's Pilgrim Bureau. 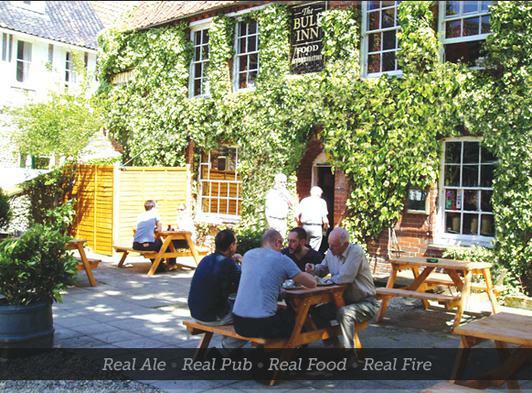 Food is served daily from 12 to 3 and evening meals 5pm to 8.30pm Monday to Friday We offer daily specials and a fabulous Sunday roast. 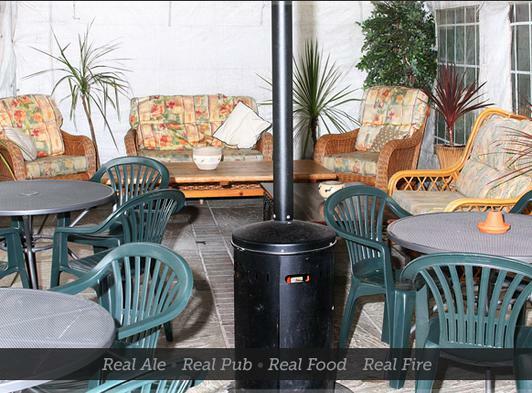 Try one of our super Real Ales or select for the wide range of beers lagers,wines and soft drinks on offer. Places of historic interest and beauty in and around Walsingham include Walsingham Abbey Grounds, the Anglican Shrine of Our Lady of Walsingham, The Slipper Chapel, the Methodist Chapel, the Chapel of Saint Seraphim, the Shire Hall (court house) museum, the Wells-Walsingham light railway and many impressive timber framed buildings and fine Georgian facades. 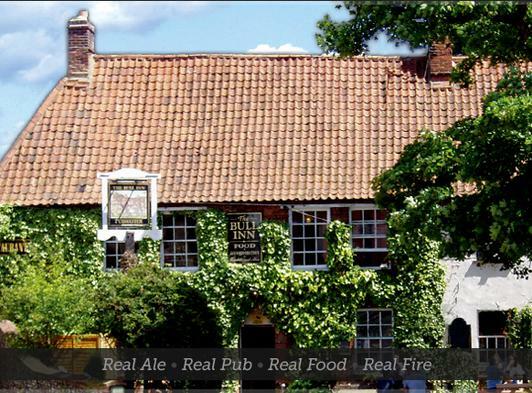 Little Walsingham offers a collection of quaint gift shops, tea rooms, restaurants and the Bull Inn overlooks the common place, which is the village square, with its old pump house, that in times past provided the village with drinking water. 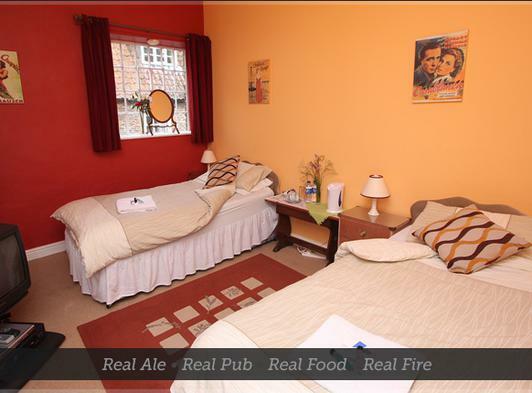 For further details and bookings please visit our website or contact us using the buttons on this page. 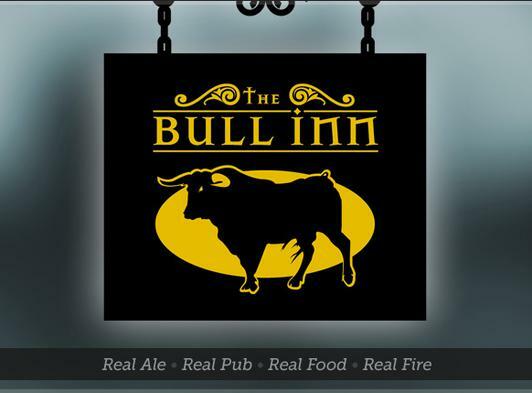 We look forward to welcoming you to the Bull Inn soon.